We are inspired by true market research. The motivation is to make a product where the audience for instance can drive to work having the electric motor engaged. Arrive at work with no sweat because of the support from the electric motor. 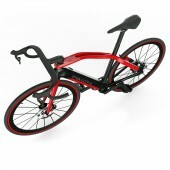 In the afternoon the motor can be in off mode and the user can use his electric bike as a normal race bike for work out and race. This is the premium of electric bikes and is seen as a complete new category. This electric bike is a totally new category in electric bikes. 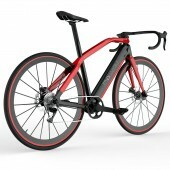 Our market research has found a need for electric race and sports bike. In order to reach the research target we found that the this specific electric bike needs to be extra ordinary light. The motor must be hidden as much as possible - but yet visible. The bike has to have real racing bike geometry. We realised this concept by using the newest carbon materials available. A wind tunnel has been used to optimise the aero dynamics. The use of windtunnel was used to create an optimised aerodynamic for the racing electric vehicle. Carbon fiber frame. A light motor is build into the frame. The frame is made as a monocoque frame in autoclave carbon. We have done research in aerodynamics, weight ratio to stiffness of the frames. This is a totally new method in the electric bicycles industry where those parameters mentioned has not been explored before now with our new Pininfarina bicycle product. 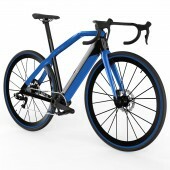 Veloce Race E Bike Electric Sports Bike by Diavelo is a Nominee in Vehicle, Mobility and Transportation Design Category. · Click here to register today inorder to be able to view the profile and other works by Diavelo when results are announced. 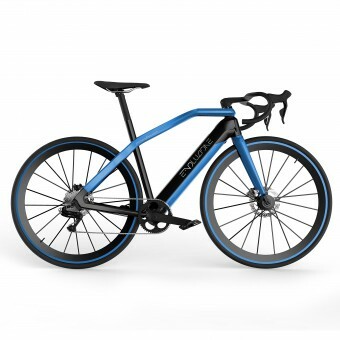 Veloce Race E Bike Electric Sports Bike by Diavelo is Winner in Vehicle, Mobility and Transportation Design Category, 2017 - 2018. 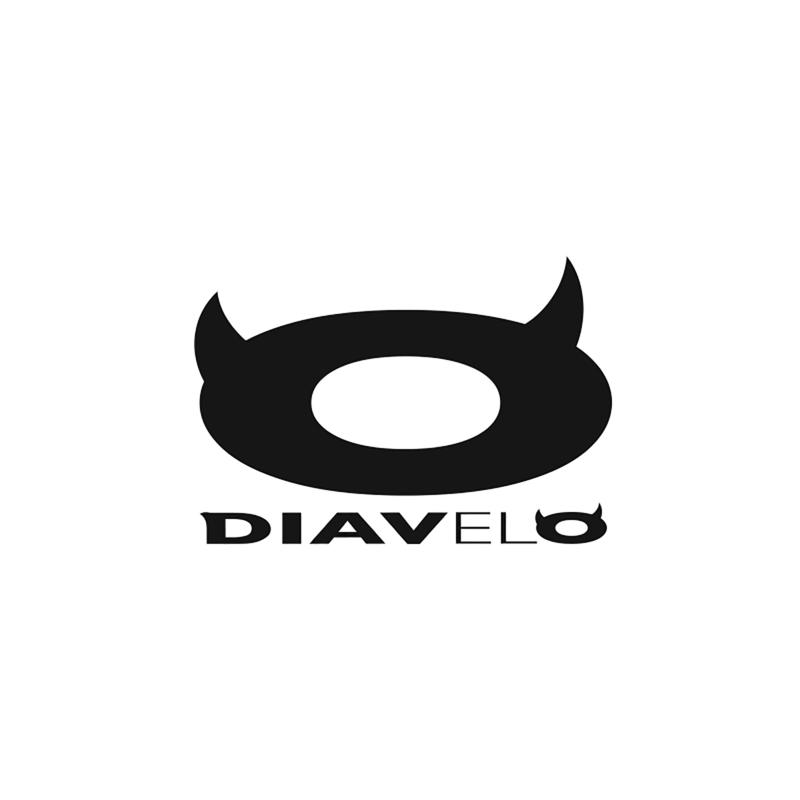 · Press Members: Login or Register to request an exclusive interview with Diavelo. · Click here to register inorder to view the profile and other works by Diavelo. Did you like Diavelo's Vehicle Design? 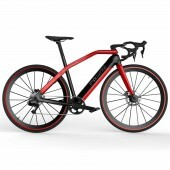 Did you like Veloce Race E Bike Electric Sports Bike? Help us create a global awareness for good vehicle design worldwide. Show your support for Diavelo, the creator of great vehicle design by gifting them a nomination ticket so that we could promote more of their great vehicle designs.